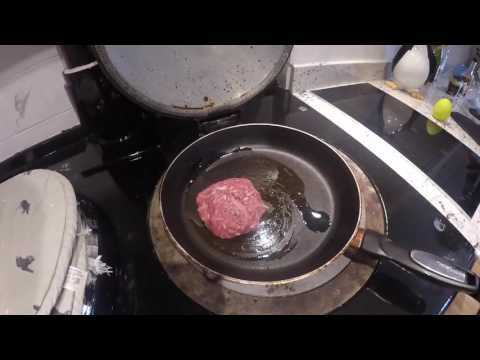 Buffalo Burgers made with Broughton Water Buffalo's Beef mince. 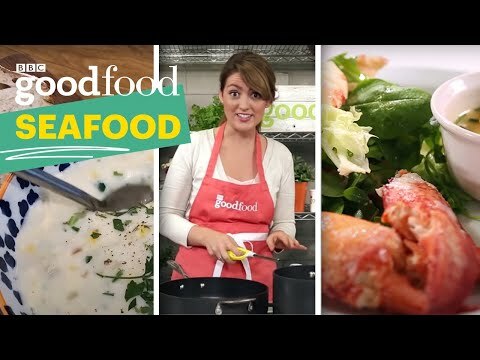 A simple fish pie that’s quick to prepare and super tasty too. Portion it into ramekins for quick toddler meals you can pull out of the freezer, or cook in a big dish for the whole family to share! Tasty family recipe our Ocean sauce is sweet, tangy with a hint of chilli. Great with meats, this dish was a firm favourite in our Chinese restaurant for over 20 years and its so quick and simple for whole family to enjoy. 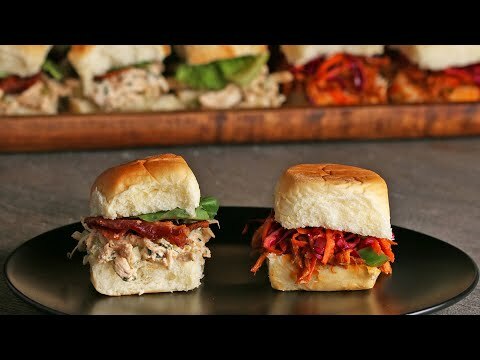 Tasty showing us how it's down with their recipe Chicken Sliders 2 Ways. 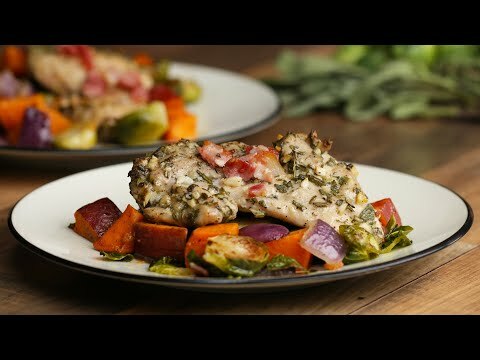 Tasty showing us how to make cooking easy and delicious with their One-Pan Fall Chicken Dinner.